Anglitemp has been successful in winning a new order for its Ecolag pipe insulation. 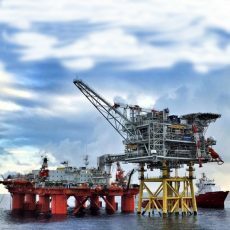 Premier Oil Catcher is the development of three discovery fields, Catcher, Varadero and Burgman with each field being developed as a subsea tie-back to a new FPSO. The Ecolag insulation will be installed into three subsea pipe bundles (one for each field), comprising 10km of insulation. Production will commence in April and will run until the end of June.